How do I change the settings for a building after it's been created? 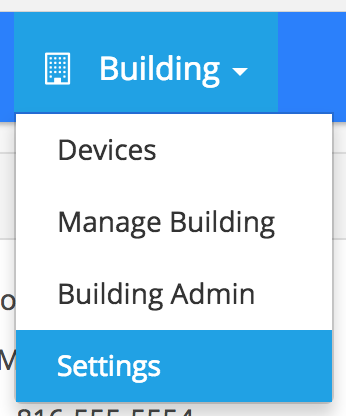 To edit the settings which were originally assigned to a property, click the Buildings heading then hit the Settings option. 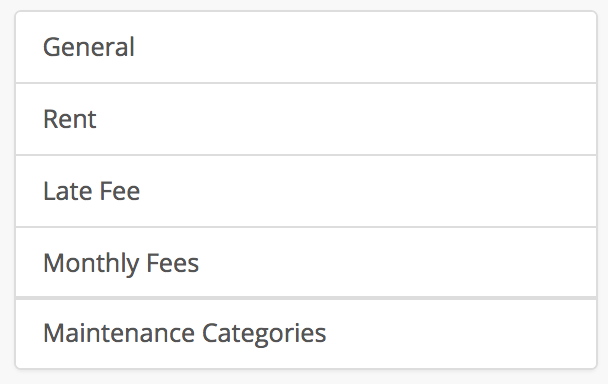 From here you can make changes to the following settings.